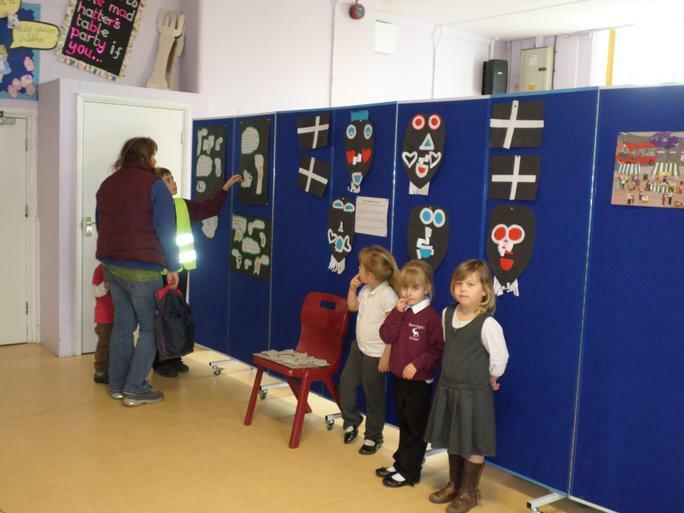 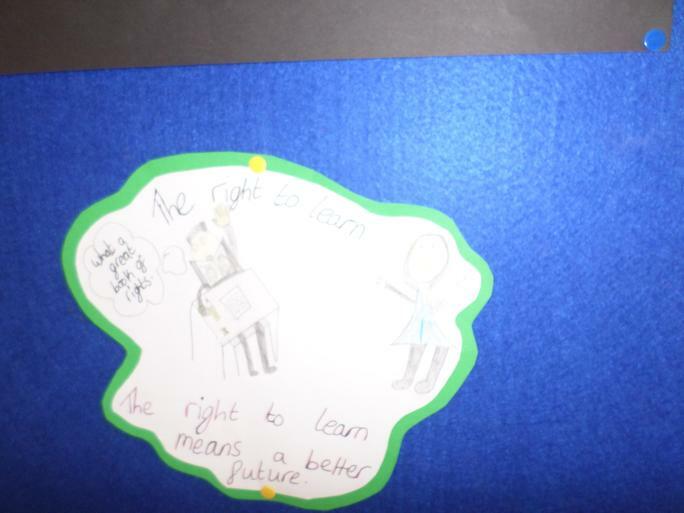 Children at Werrington Primary School shared their learning about Rights and Responsibilities with parents. 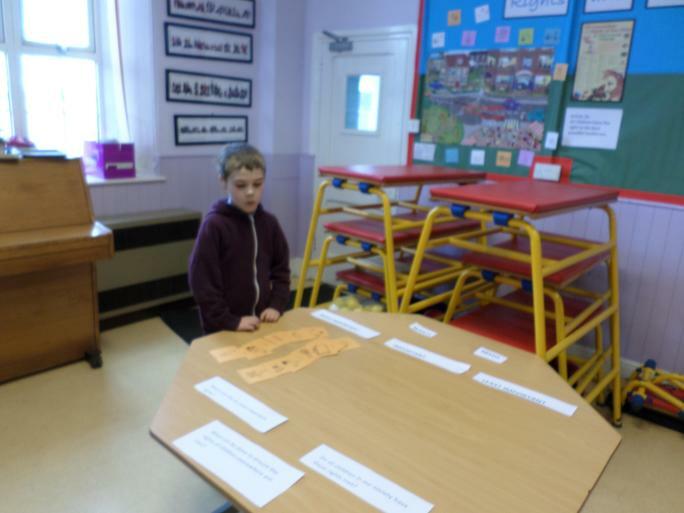 Parents were invited to take part in activities including identifying wants and needs and discussing where children's rights had been denied. 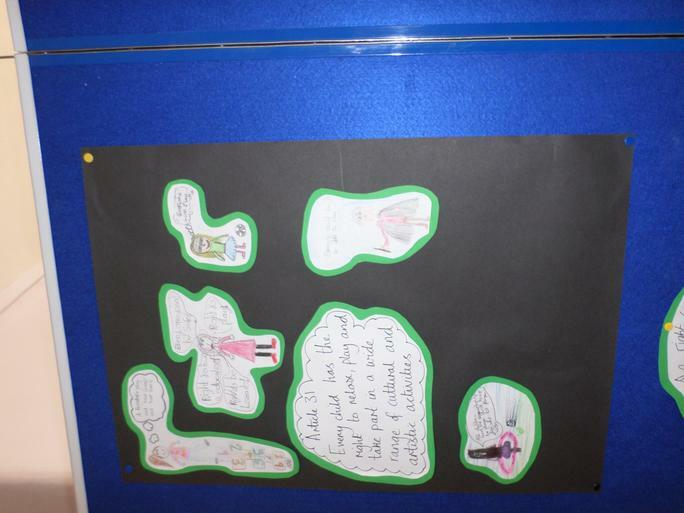 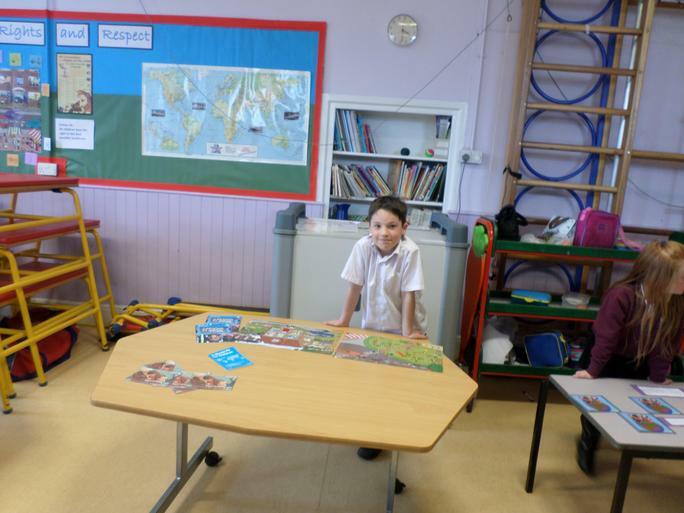 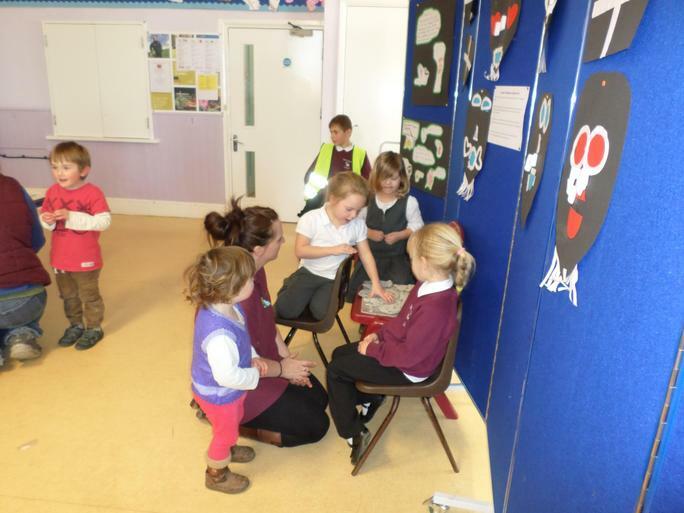 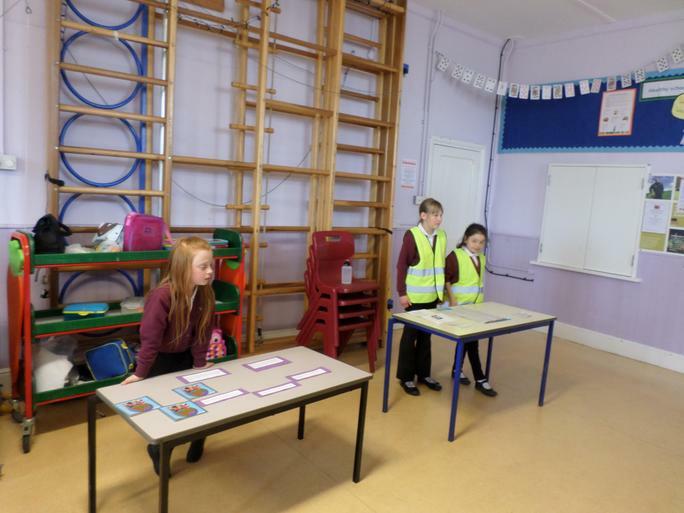 Children spoke to the visitors about their roles on the 'RRSA' steering committee and as peer mediators. 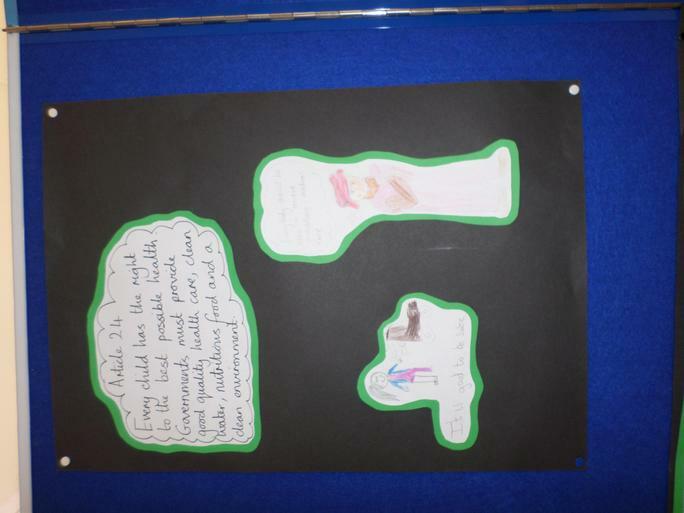 They explained what the rights mean to them. 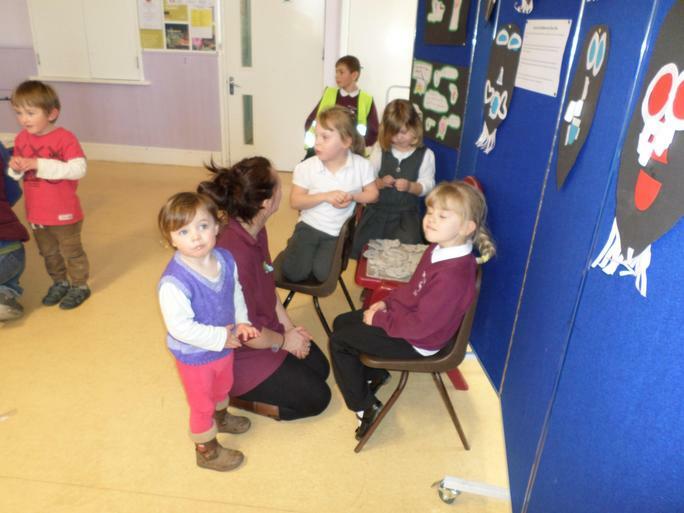 Thankyou to the children and parents who took part in this event.